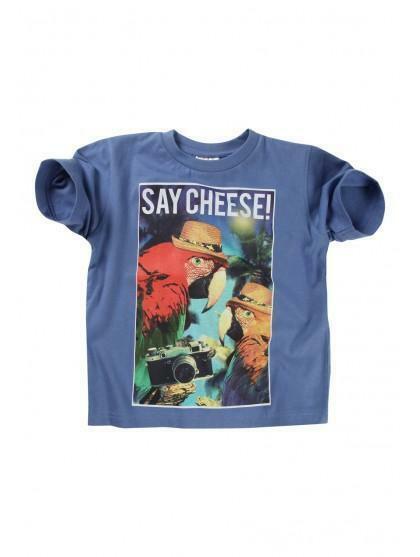 say cheese….. 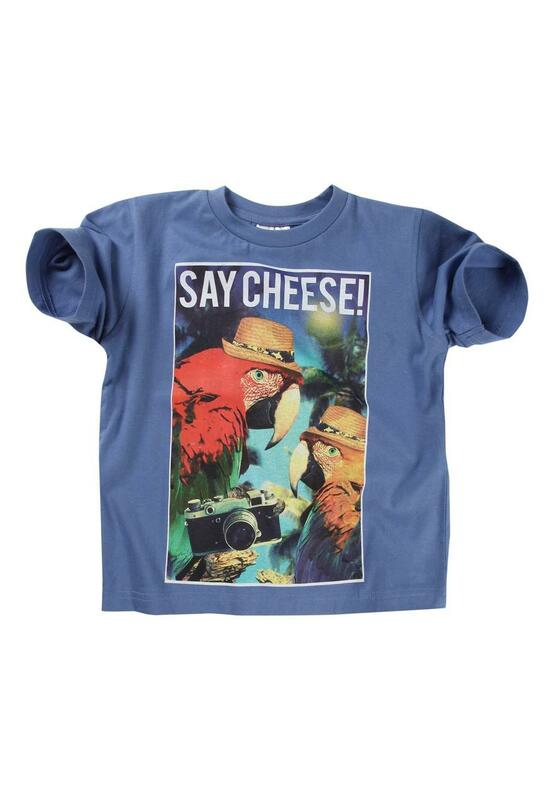 In this cute parrot tee for younger boys. Team with jeans or chinos for a complete outfit. Featuring short sleeves, a rounded neck and parrot print front.